Home is where the heart is; it’s also where home energy savings start. 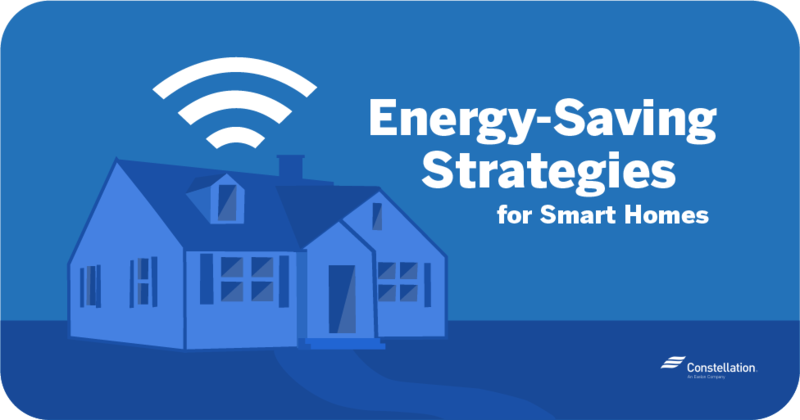 We’ve got home energy savings tips on everything from attic insulation and discovering air leaks to how to best run your appliances. Check out our 31 Days of Energy Savings guide to get started. 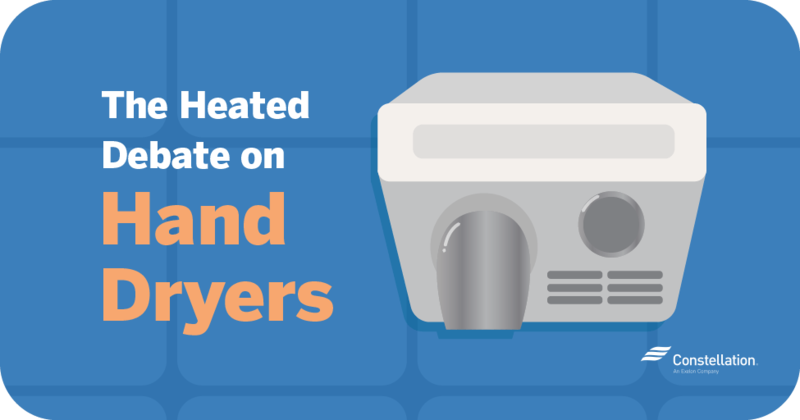 Follow our appliance energy efficiency comparison series, including posts on gas vs. electric dryers and microwaves vs. toaster ovens vs. ovens. 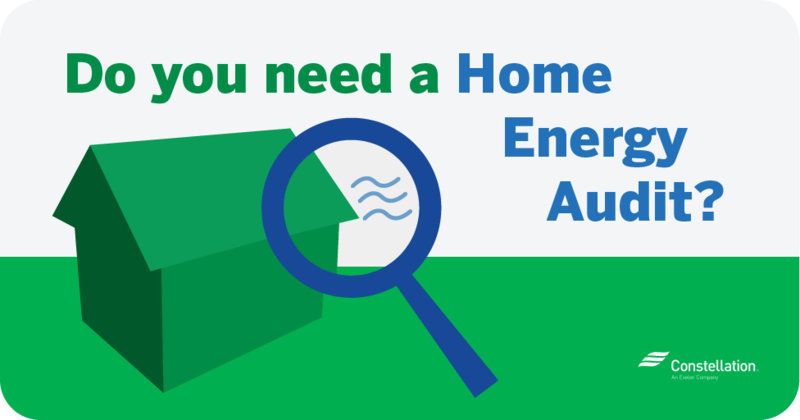 Do You Need a Home Energy Audit? 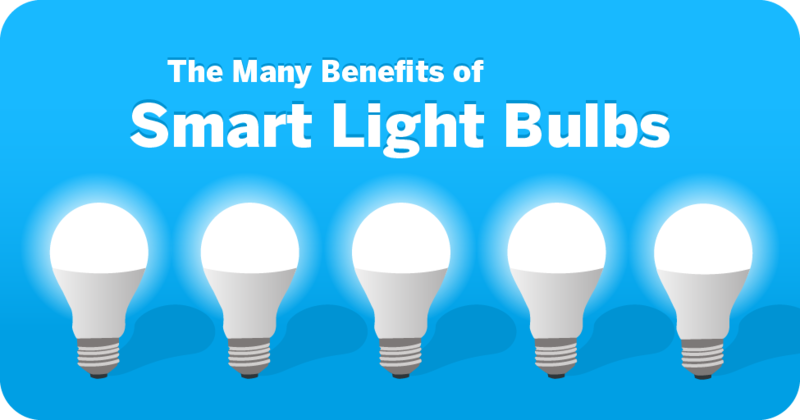 Smart lighting is revolutionizing how property owners control lighting, conserve energy and improve security with simple voice commands and home connectivity. 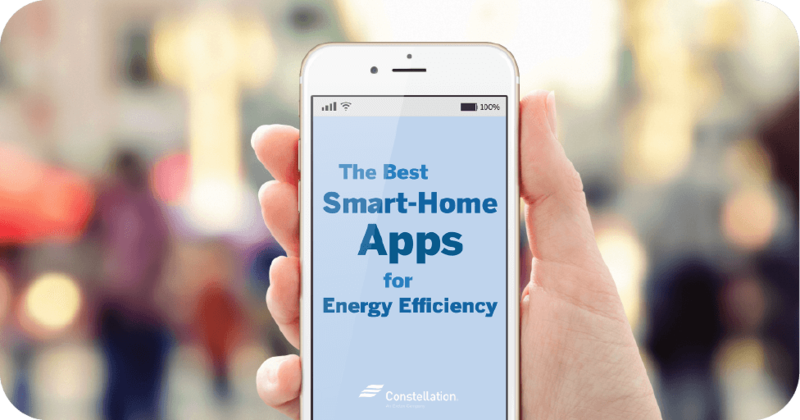 It’s why smart lighting systems are one of many energy-saving strategies for smart homes, and they’re also a great first step into the Internet of Things (IoT) if you’re curious about smart technology. 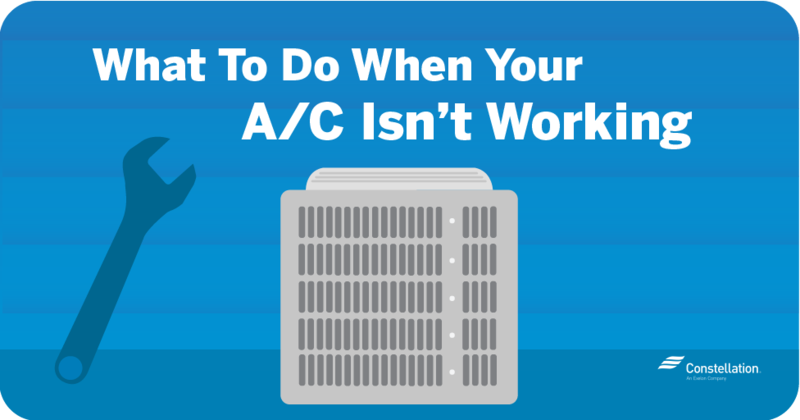 Your home might be bleeding energy. According to the United States Department of Energy (DoE), the average household consumes 90 million BTUs of energy a year, and much of that energy is wasted. 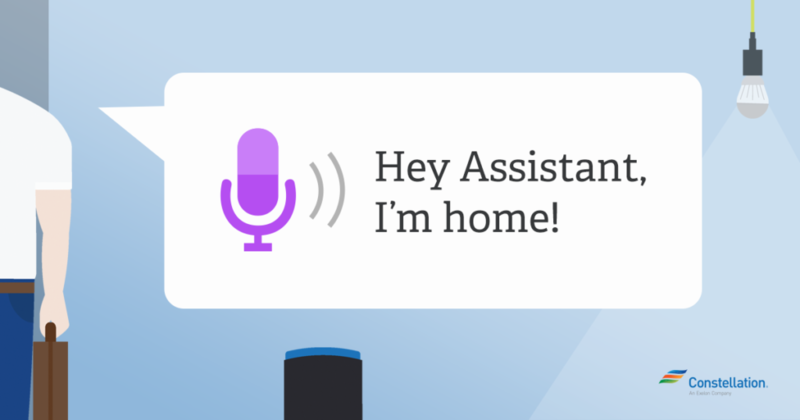 Not so long ago, a smart voice assistant would have seemed like something out of a science fiction story. 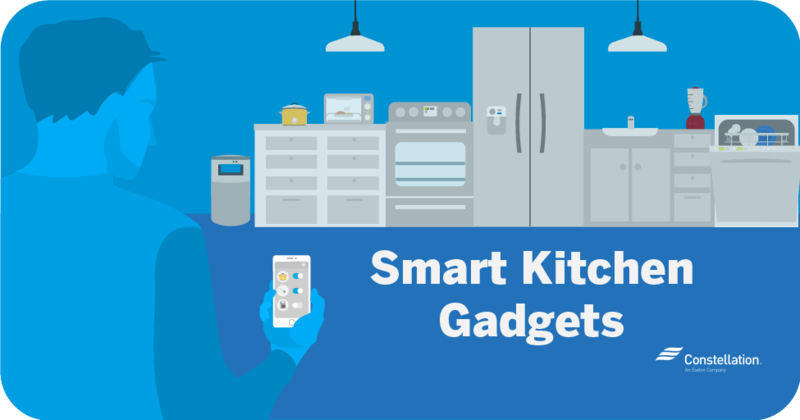 Today, smart devices and other home technology trends are affordable and easily available. The kitchen is arguably the most important room in a home. When new homeowners are looking for a house, the kitchen is often a deciding factor. 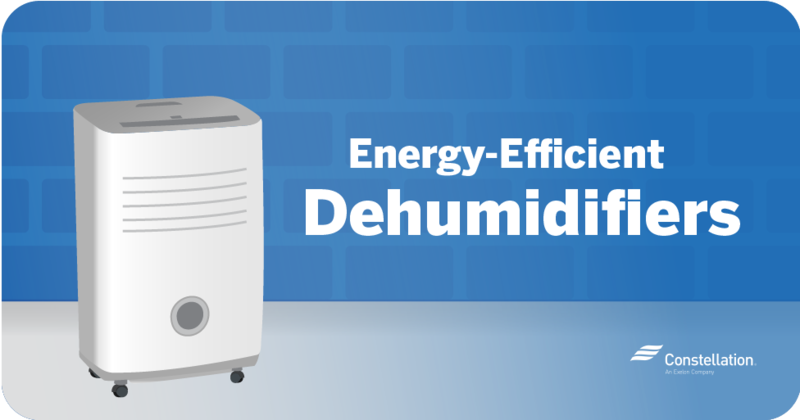 Knowing how to maintain your ideal home humidity is important for both your health and your living space. Too much humidity in your house can result in mold, wood rot and aggravated allergy and asthma symptoms. 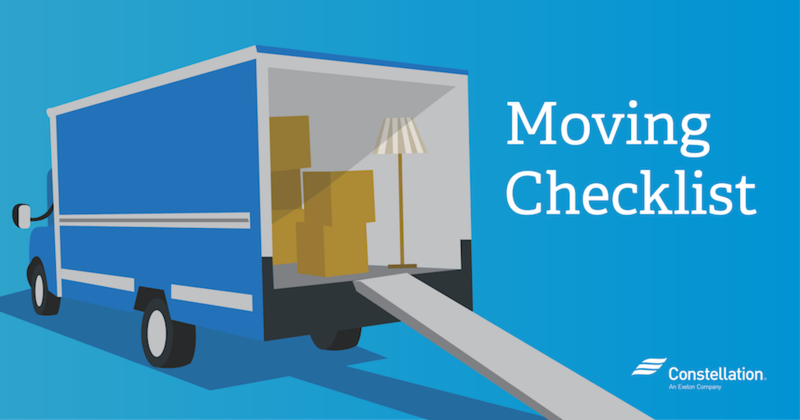 Moving can be rough. It’s time-consuming, expensive, and hard on your body. 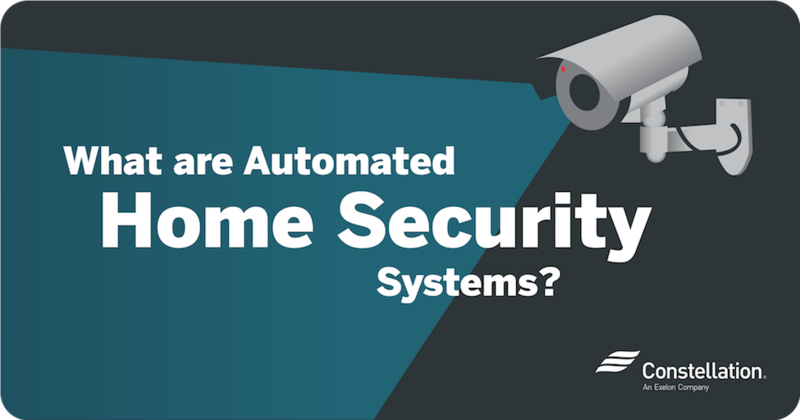 What Are Automated Home Security Systems? 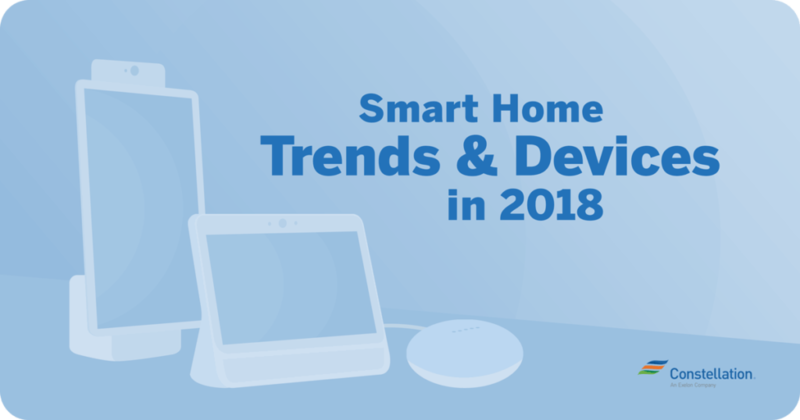 Connected homes are the wave of the future, and automated home security systems are no exception. In terms of home monitoring or deterring crime, combining home automation and security is the way to go: you can program, monitor and control your security system remotely or by using an in-home dashboard.